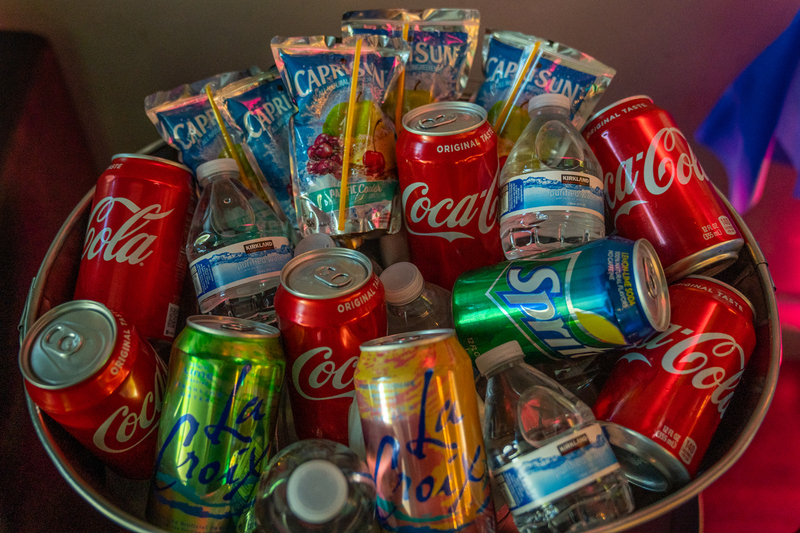 We'll help you host an easy, fun & unique event that guests of all ages will enjoy! 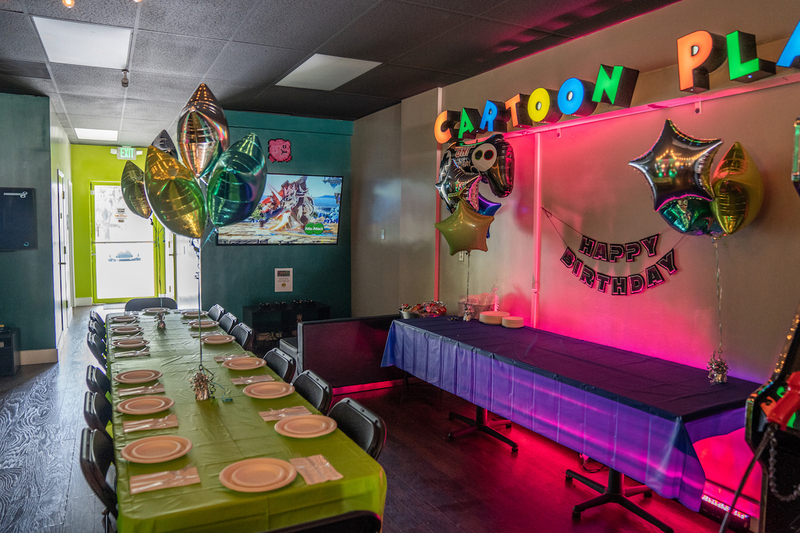 Due to the size of our venue, we specialize in parties of 10-30 guests. 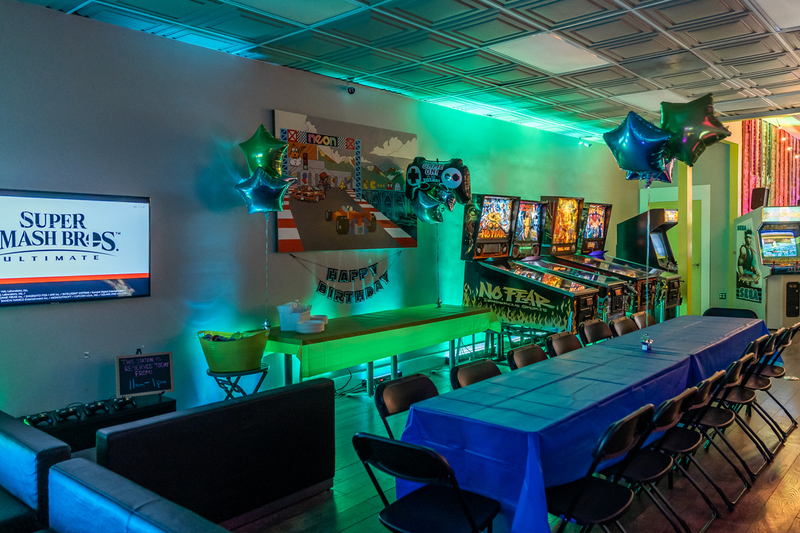 Arcade access for up to 10 guests* with all games set to "Free Play"
Outside catering/snacks/cake are welcome only when you book a party package with us- no vendor restrictions. 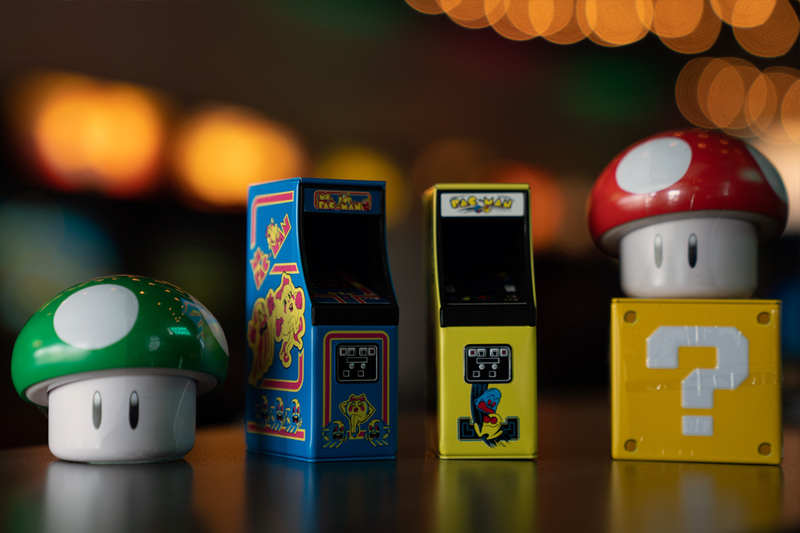 Please keep in mind that Party Packages take place when the arcade remains open to the public. We offer discounted rates for camps/schools/teams.